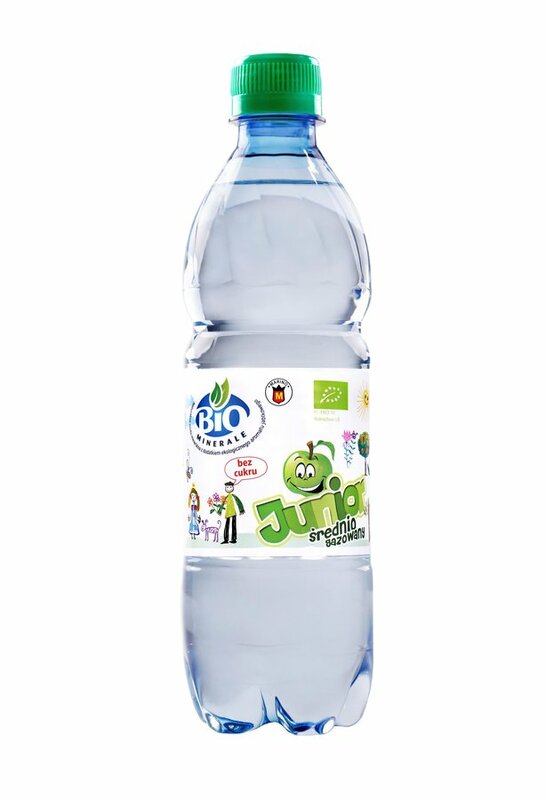 "BIO MINERALE" and "BIOMINERAL Junior" contains no sweeteners, sugars or preservatives, making them healthy and low calorie drinks. 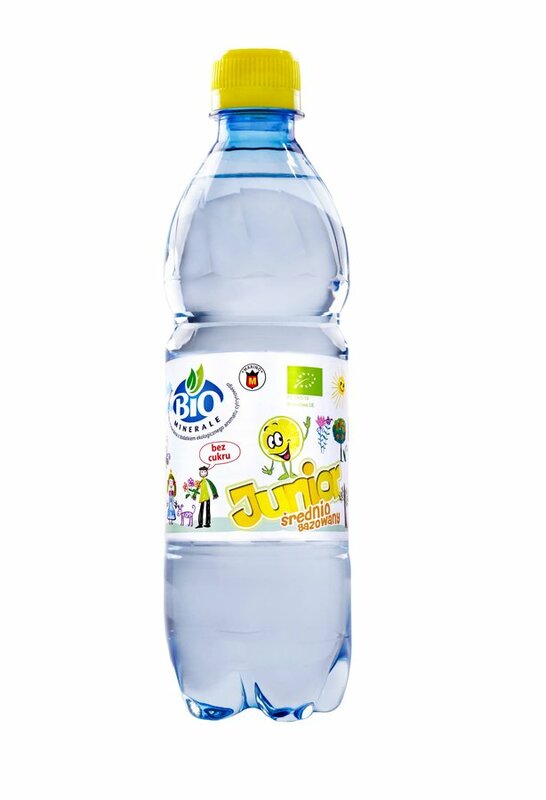 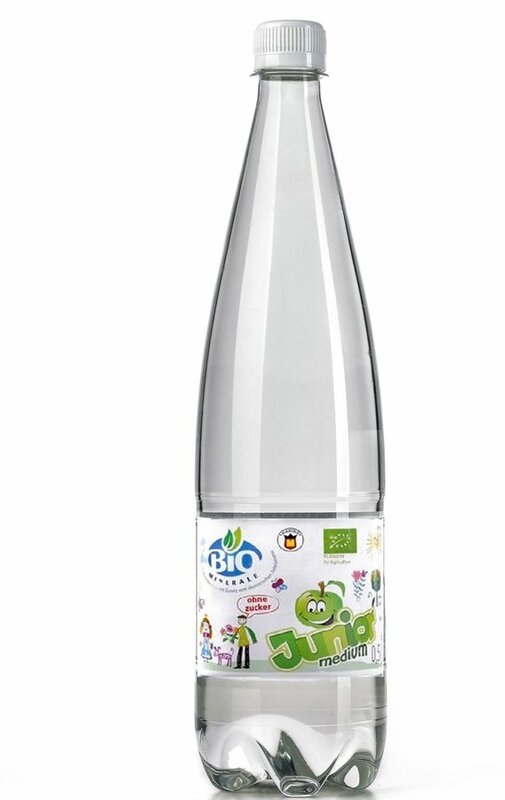 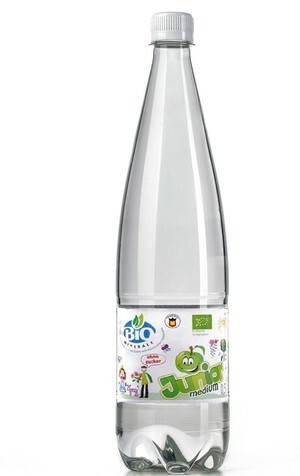 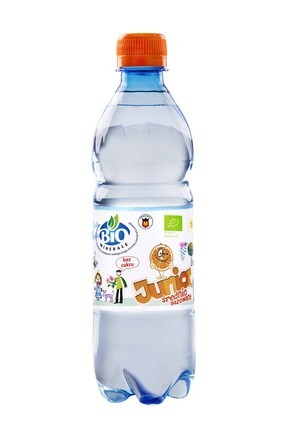 BIO MINERALE and BioMinerale Junior is available in 3 flavors: lemon, orange and apple. 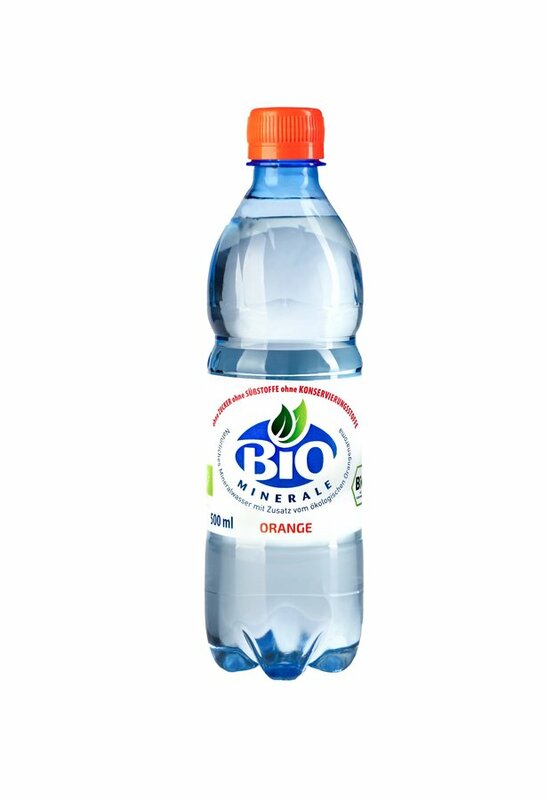 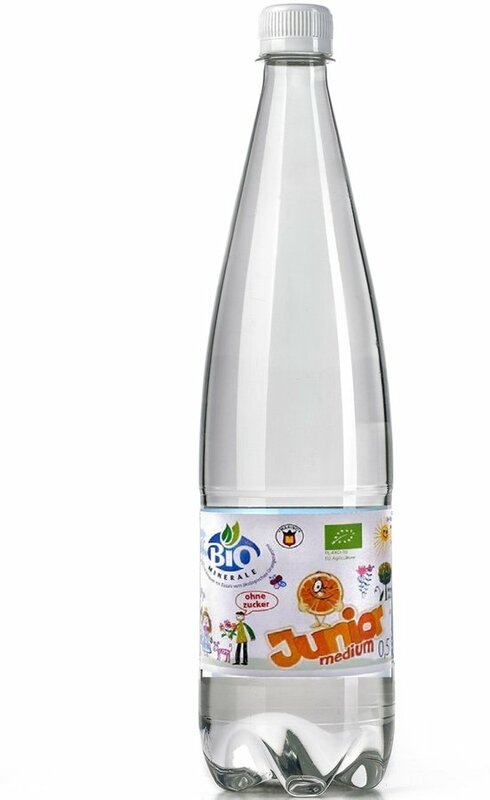 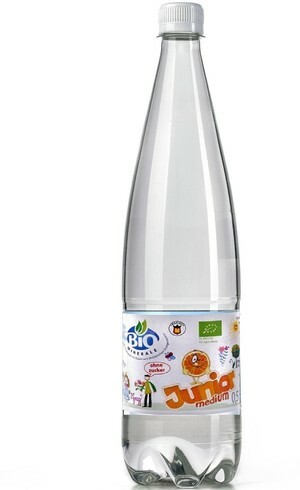 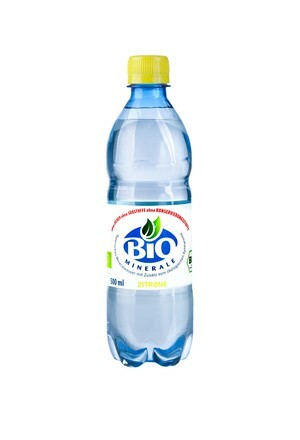 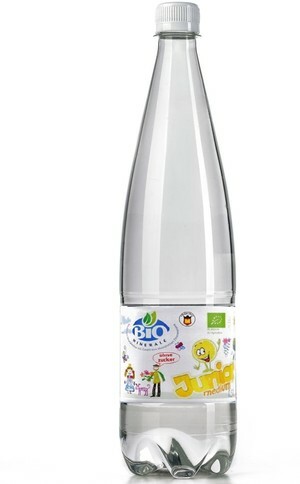 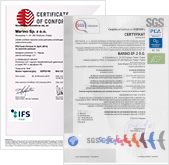 BIO MINERALE and BIOMINERAL Junior is based on natural mineral water with a mineralization of 713.00 mg / l. manufactured. 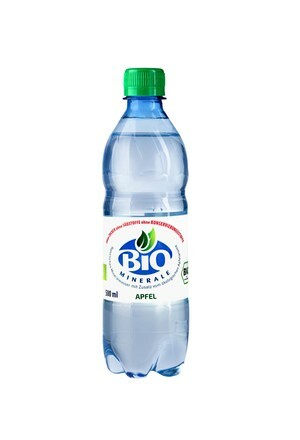 An important advantage of "BIO MINERALE" drinks is the use of exclusively natural aromas based on organic fruits. 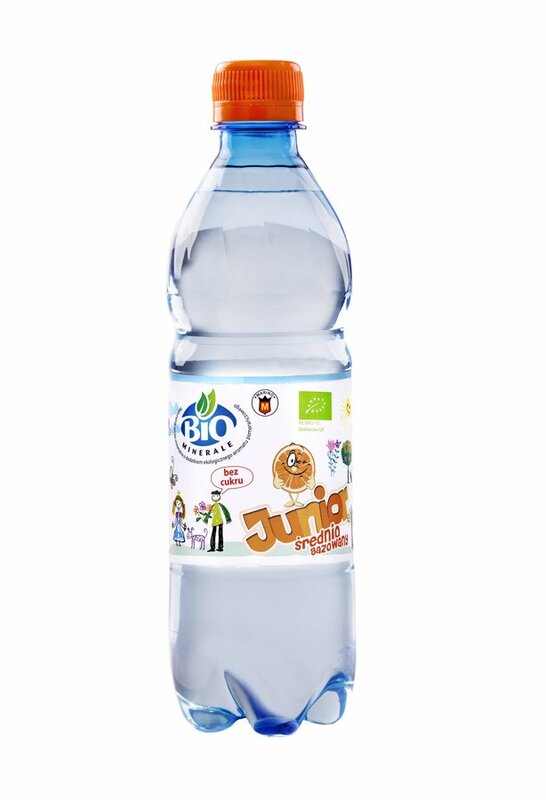 Thanks to the average amount of carbon dioxide, drinks are also dedicated to the youngest people and are a great alternative to high-calorie drinks. 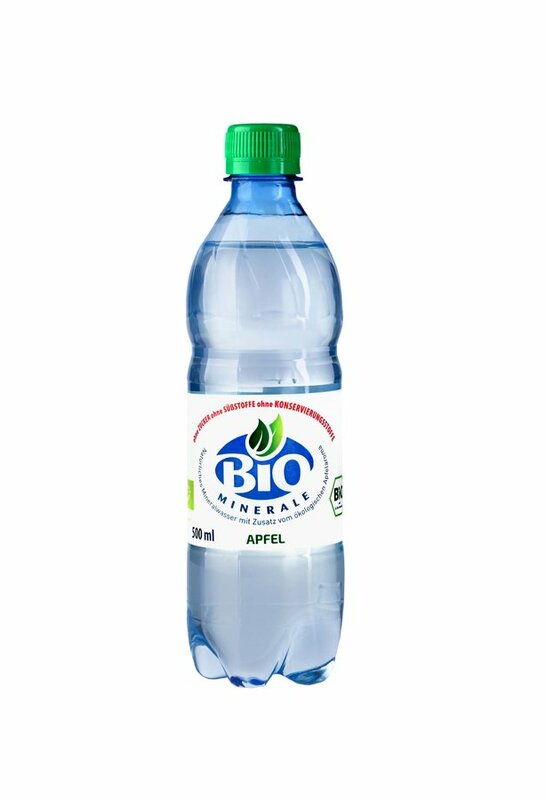 All this means that "BIO MINERALE" and "BIOMINERAL Junior" drinks will perfectly quench your thirst and have a positive effect on your body.